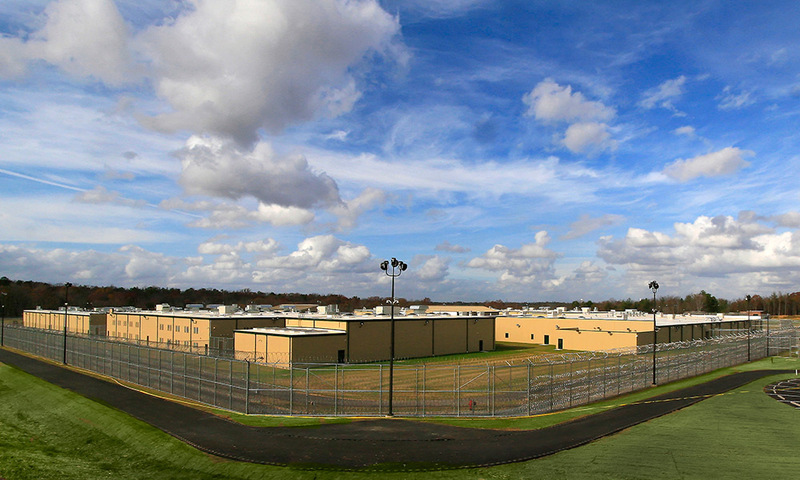 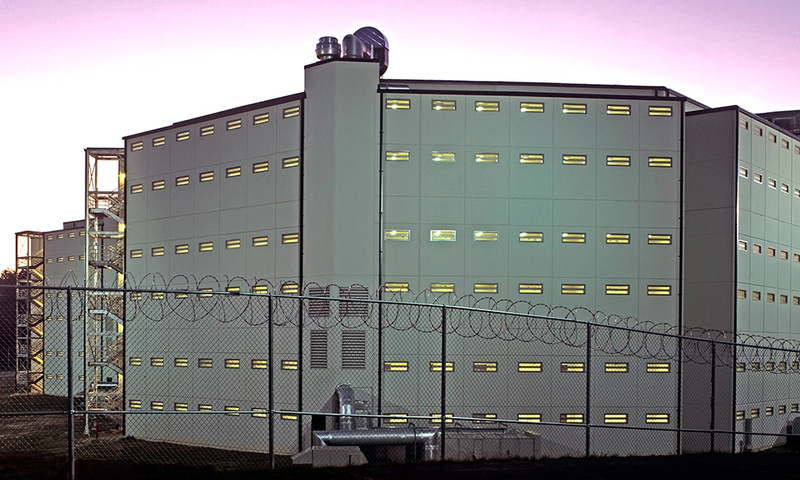 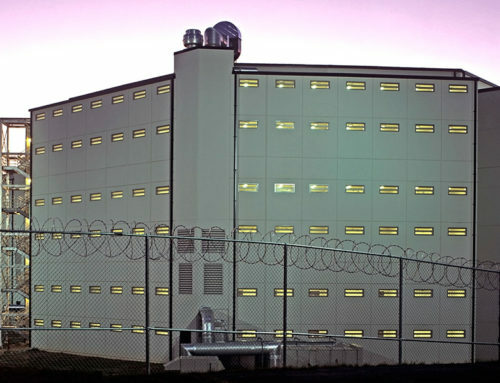 Riverbend State Prison is a 1500 Bed New Facility built for the State of Georgia Corrections Department. 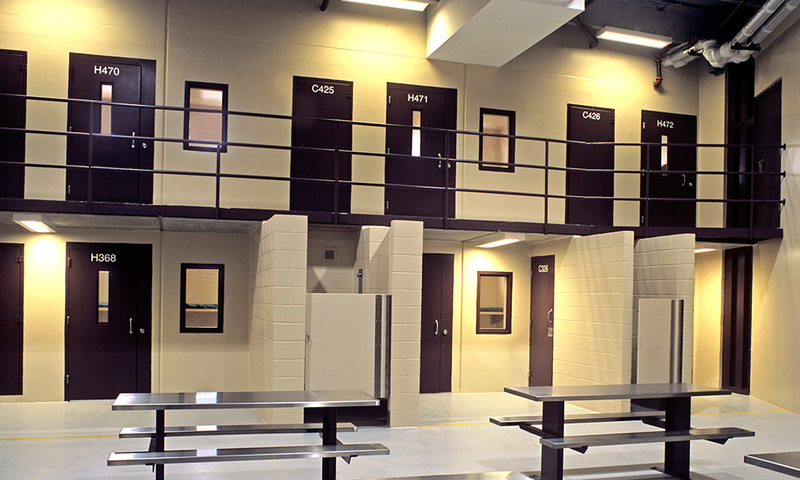 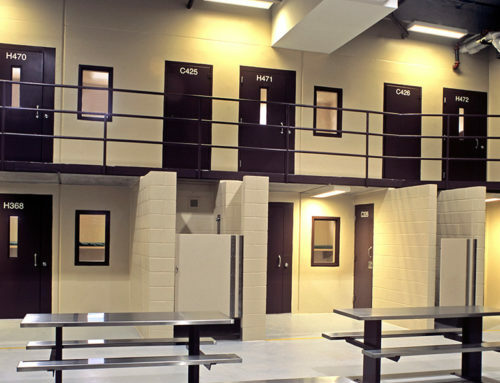 The Facility was made up of 14 different buildings which provided inmate check-in, inmate holding, inmate cells, inmate dorm rooms, inmate visitation, inmate medical, kitchen, cafeteria, and offices. 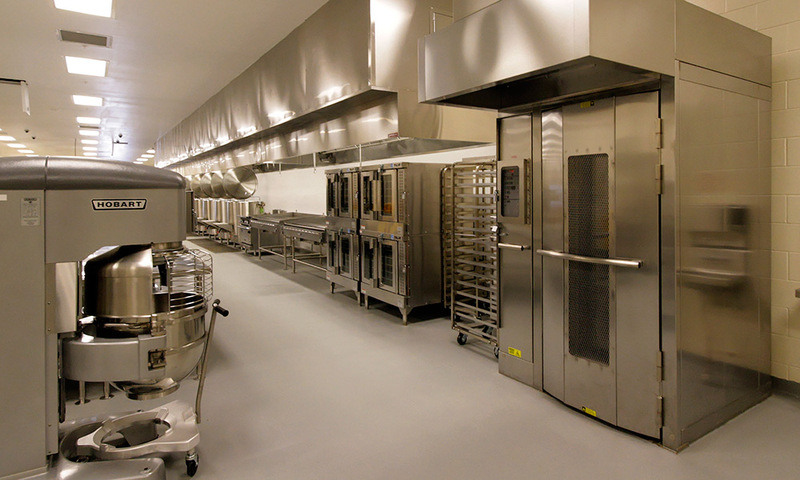 WGE was responsible for Power Distribution, Cable Trays, Grounding, Lighting, Power Devices, HVAC Connections, Fire Alarm, and Security Integration Wiring.